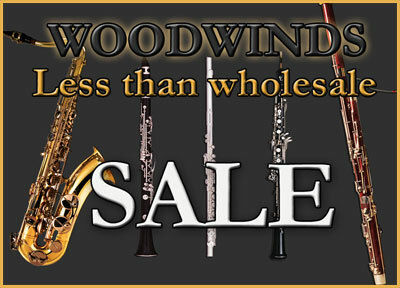 Our online Music retail Store also stocks everything from New and Used instruments, supplies, music books and sheet music. Also, visit our storefront in Fitchburg, MA. 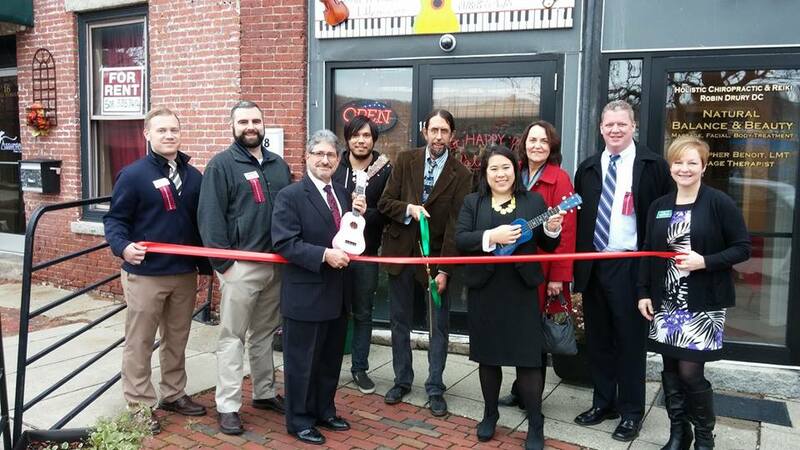 The Fitchburg Cultural Alliance and Eddy's Music, 18 Mill St., Fitchburg have partnered to bring free or low cost music lessons to area youth. Our belief is "no child will be denied the opportunity to learn an instrument". 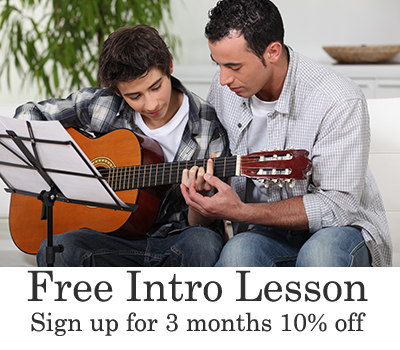 Lessons are taught by professional local musicians who are experienced teachers. We are seeking grant funding and your generous support to make this happen.